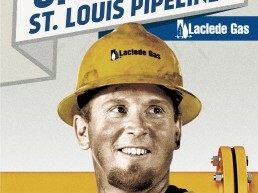 Cannonball was tasked with raising the JD Power brand scores of energy utility Laclede Gas by communicating the companies efforts to create the safest delivery of natural gas throughout St. Louis. 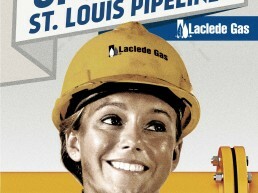 We focused on real employees doing some really hard work. 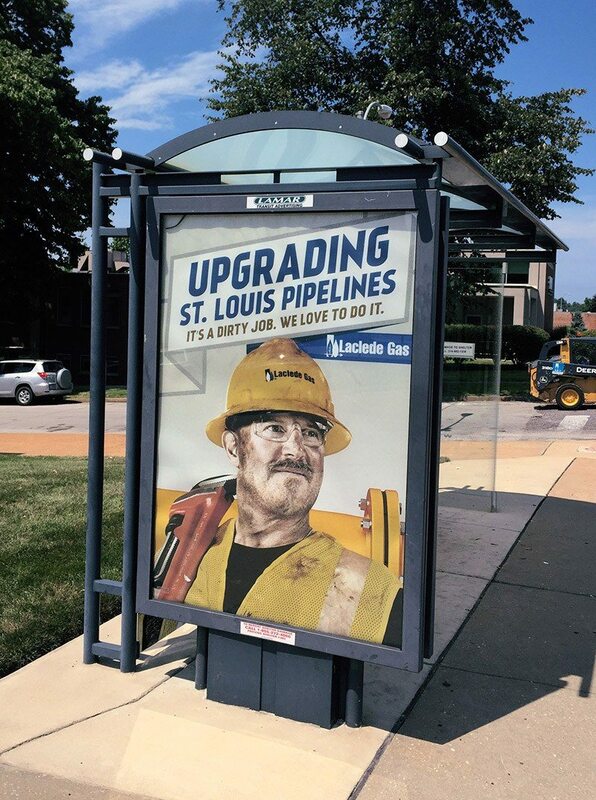 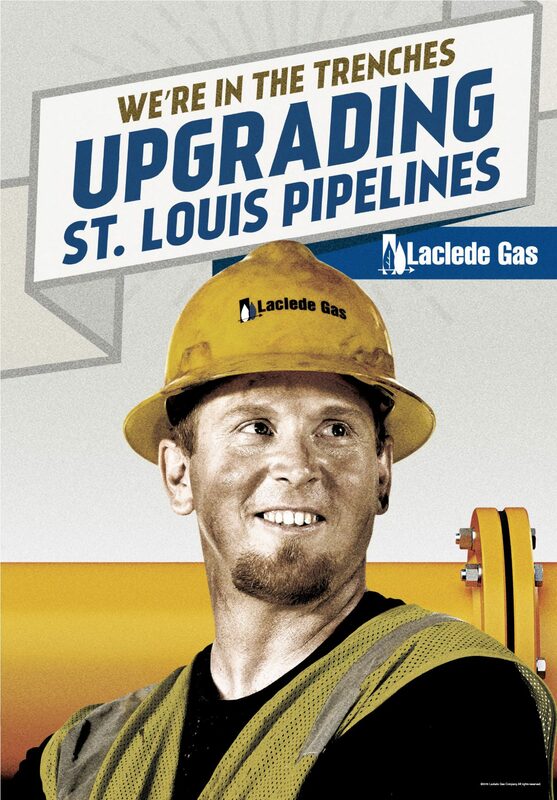 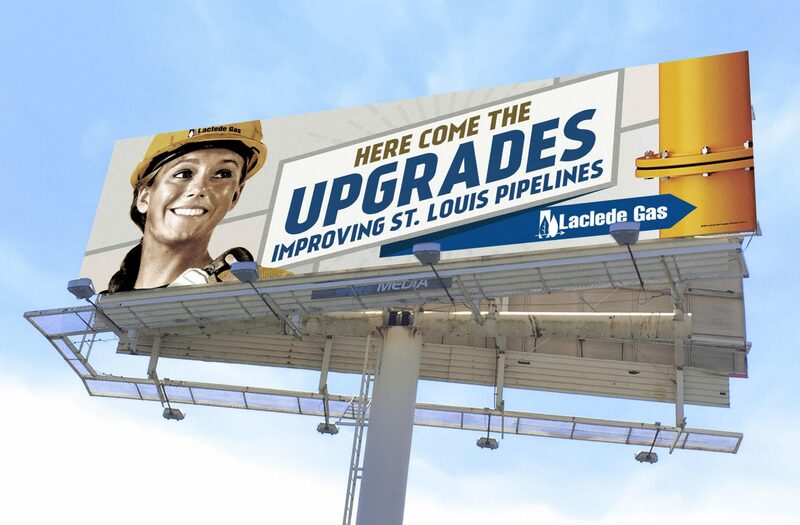 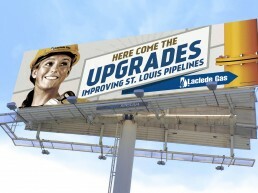 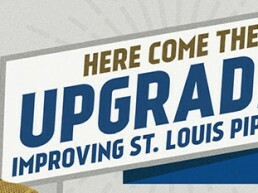 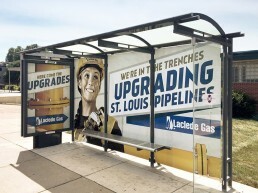 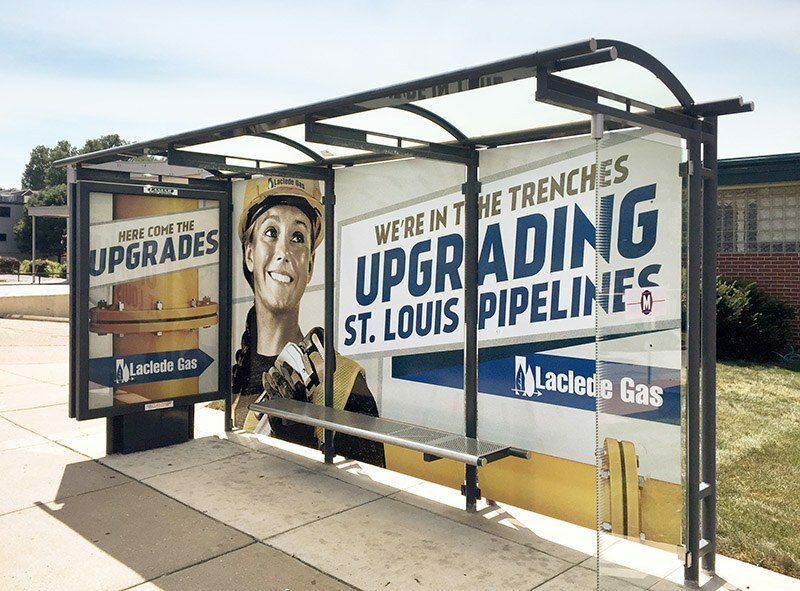 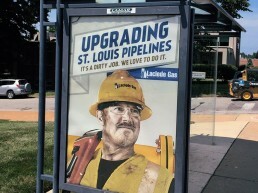 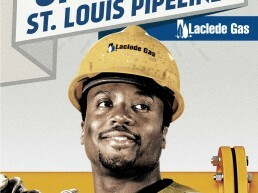 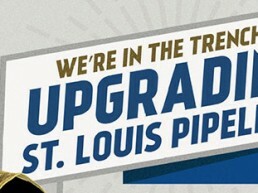 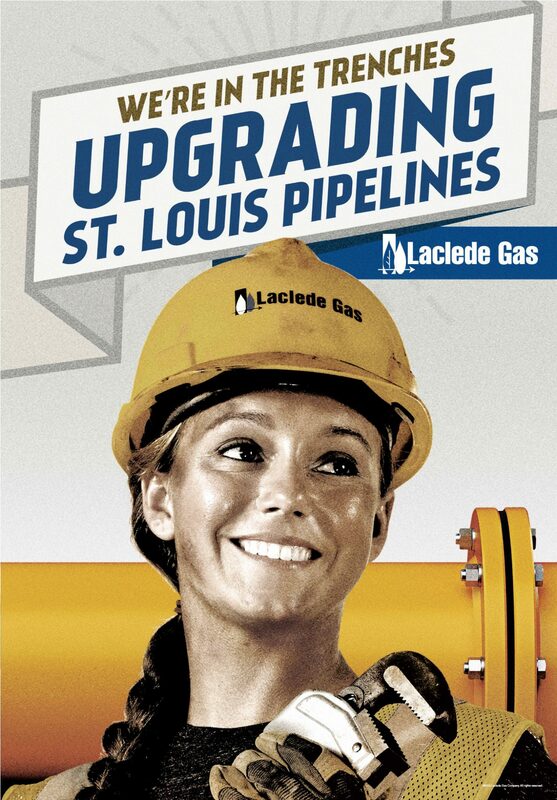 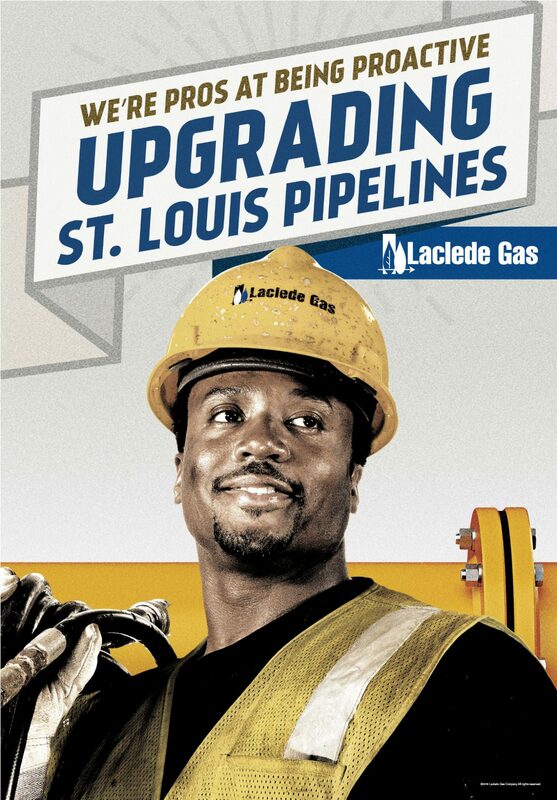 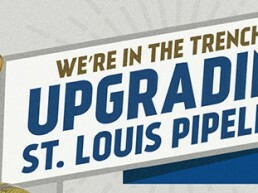 “In The Trenches” :15 pre-roll showed that Laclede is always upgrading, always reliable.